Find a new Dodge Journey at your local Naperville, IL Dodge dealership. 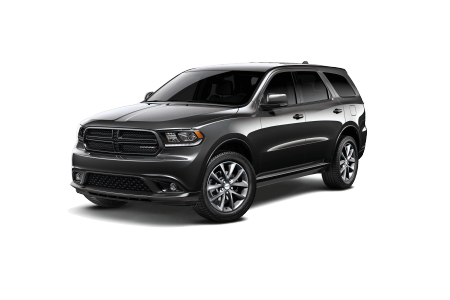 Overview If you are searching for a new or pre-owned Dodge Journey in Naperville, Illinois, look no further than Hawk Chrysler Dodge Jeep. As the most versatile mid-size crossover in its class, the Dodge Journey comes fully loaded with plenty of room for the whole family, as well as modern technology features that make driving a breeze. 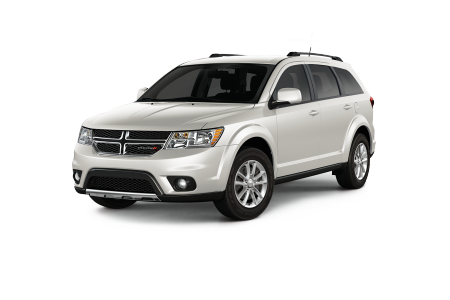 With an impressive highway MPG fuel efficiency, the Dodge Journey is the perfect SUV for your next road trip. Visit Hawk Chrysler Dodge Jeep today for a test drive! Why Us? At Hawk Chrysler Dodge Jeep, we’re proud to be your local one-stop destination for vehicle purchases, expert auto repairs and fast maintenance services. 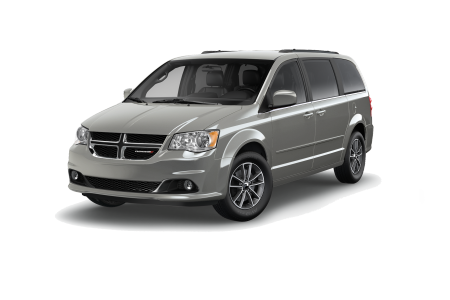 Our automotive service team is here to help you find the perfect Dodge Journey for your needs, whether you have your ideal model in mind or need some help comparing trim options. Ready to get started? Come visit Hawk Chrysler Dodge Jeep, just outside of Naperville, IL, today! Don’t forget to take care of your car and bring it in Hawk Chrysler Dodge Jeep for regular auto maintenance. Our expert car technicians provide a variety of services such as tire rotations, battery replacements, and damage repairs at a time that’s convenient for you. Schedule an appointment or stop by our location near Naperville, IL.